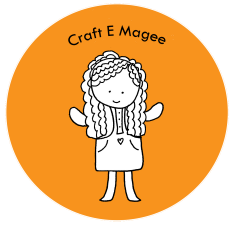 Craft E Magee: Hello, October! 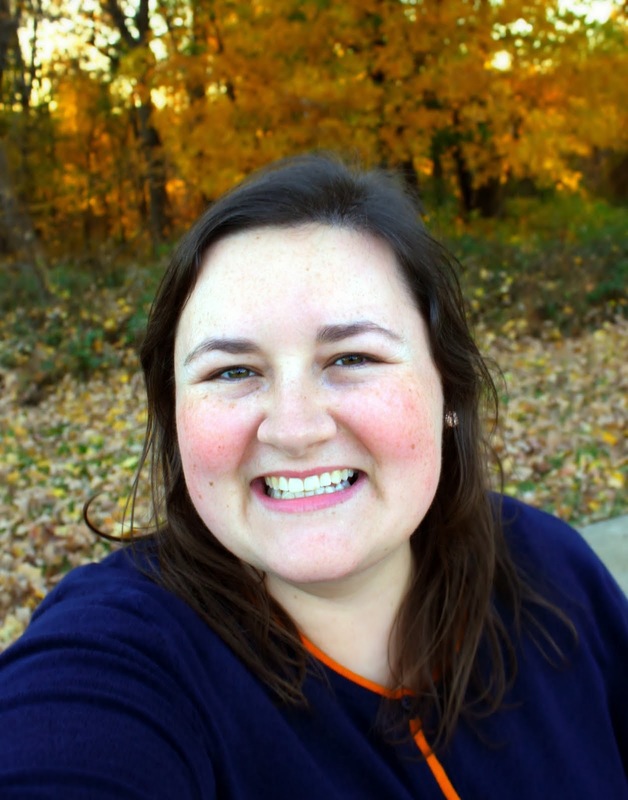 October is one of my favorite months of the year! It probably has a lot to do with Halloween being my favorite holiday and Fall being my favorite season. I can't wait to bust out the Halloween decorations and make our house feel festive. 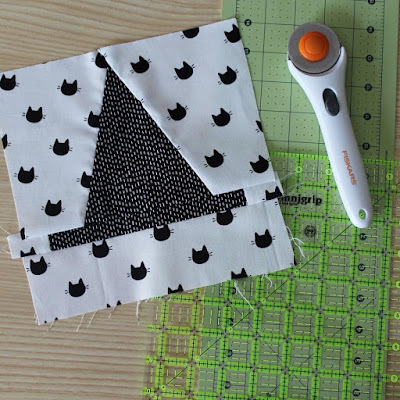 In the meantime I've been working on the Halloween Haberdashery quilt pattern as part of a quilt along being hosted by the pattern's creator: Melissa Mortenson at Polka Dot Chair. I have made three quilts in my life and all three of them were given away as gifts. This quilt is one I'm making just for me! 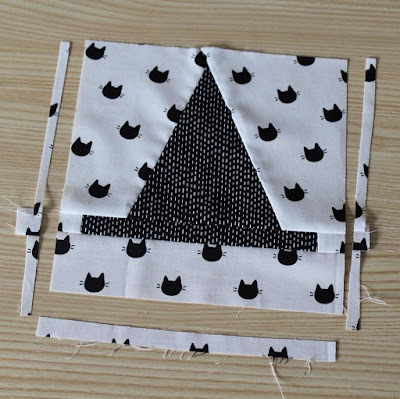 A friend of mine asked if I thought this quilt would be good for beginners and I told her that it probably is not the first thing you should ever sew, but if you want to expand your skills, it is a really good project. So I'd rate it intermediate skill level, or beginner plus. Each witch hat quilt block is pretty involved with all the cutting and sewing, but there is something so satisfying with seeing the finished product. If you are a beginner with quilting, I would recommend getting a wider cutting mat than the one I have (pictured below). 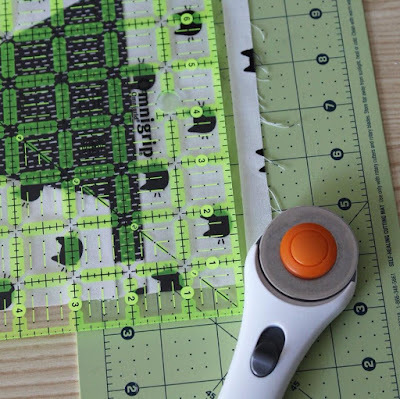 Find a 50% off coupon to make it cheaper because cutting mats can be expensive. I also really love the clear acrylic rulers. I already had a small square one from a baby quilt that I made, but used a coupon to get this one for the Halloween Haberdashery quilt project (it's 8 1/2 inches by 8 1/2 inches). 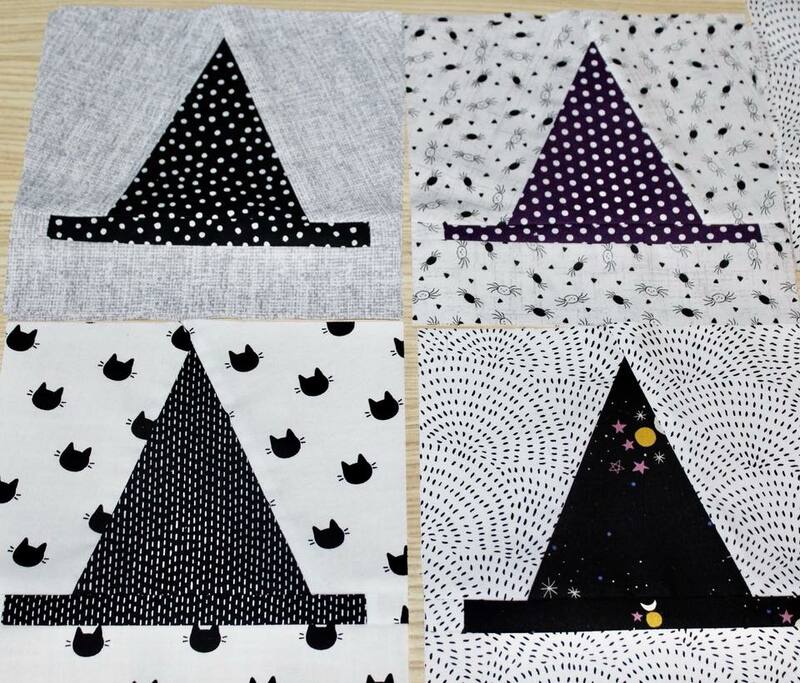 You can check out all of the quilt along posts on Instagram with #halloweenhaberdashery. Happy hallo-crafting!